Are you looking for expert protection for your restaurant? As experts in restaurant insurance, allow us here at Keep Insurance to protect your Valhalla NY restaurant! You run your restaurant. We’ll make sure you’re covered. 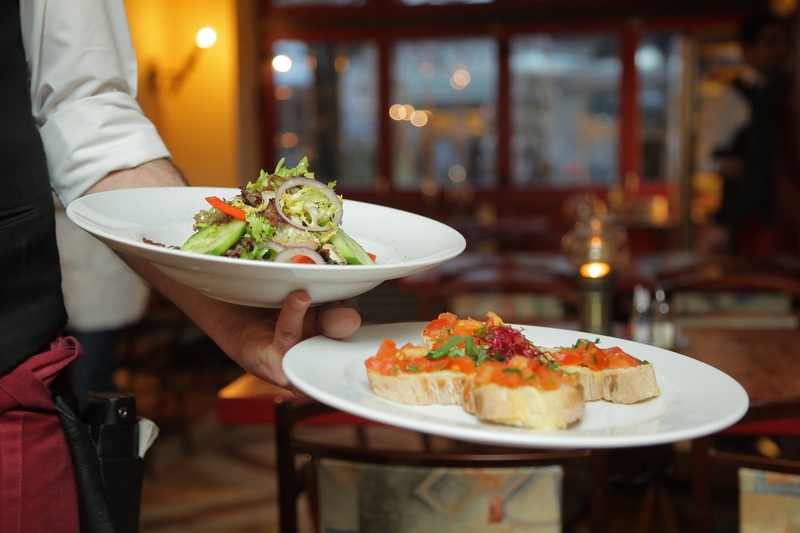 Contact us today at: 877.892.KEEP to discuss your restaurant insurance needs!